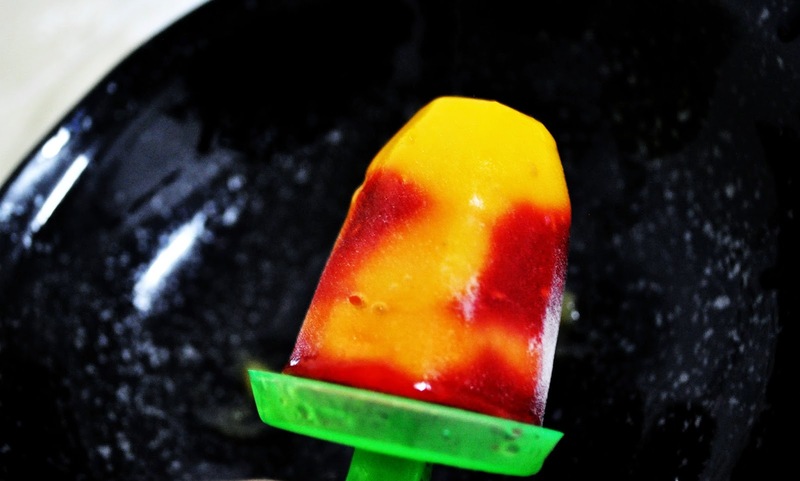 You don't have to be a child to love these colourful Popsicle. But it will take you to your childhood memories of having those ice lollies during the festive seasons with your cousins. 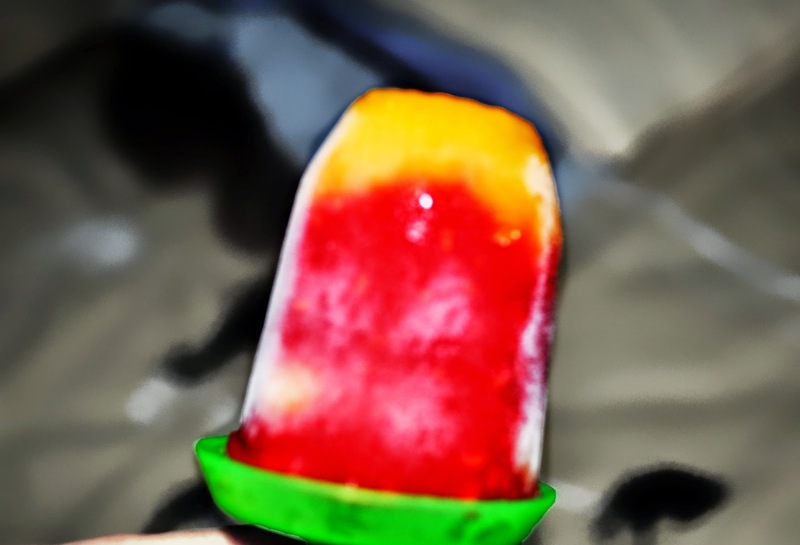 Dip ice lolly stick or using stem part of spoon, give one or two vertical movements in the pop sickle mould. "Beat the Heat" with above recipe. 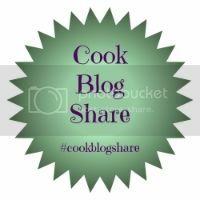 This is recipe 3 from beat the heat series.